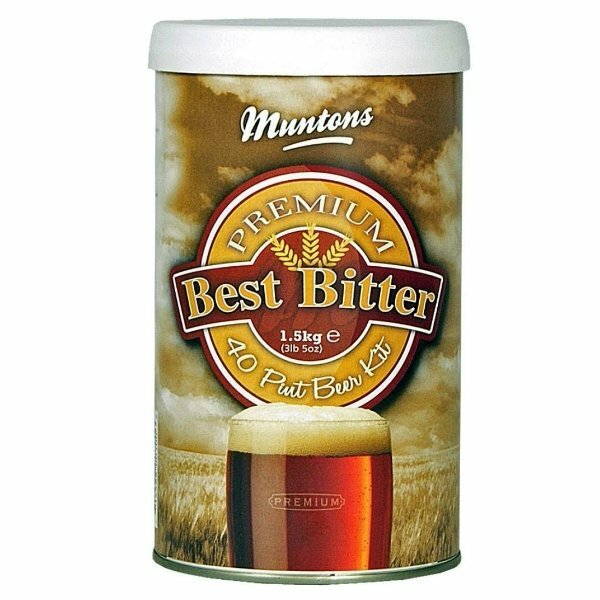 The English beer kits from Muntons standard range have been famous for many years! The Premium Bitter is a classic English pub bitter - light, but full of taste and well-balanced. This popular English beer has an ABV of 3.8%. 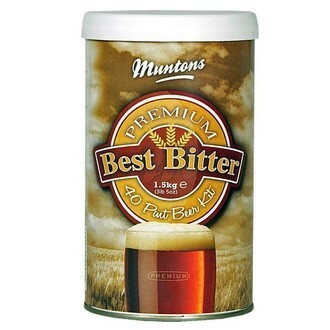 The Premium Bitter Beer Kit (1.5kg) makes 23 litres of beer.